Jay Graydon has been an endorsee for a lot of classy gear over the years. 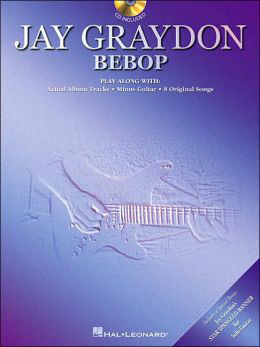 At this point Jay is working on the development of a Jay Graydon Signature Guitar as well as a Jay Graydon Signature Amp. Details on these deals will follow as soon as we have more news on the progress.